Frustrated with your swim and looking for ways to improve your swim technique? 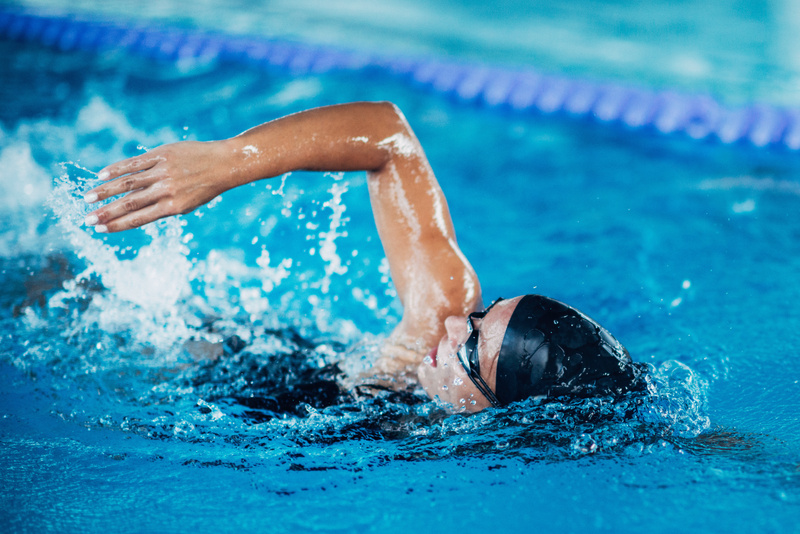 For the busy professional, athlete, first-time racer, or beginner swimmer, Coach Robb’s Swimming Video Critique & Analysis services will give you the benefit of expert swim stroke evaluation and individualized corrective drills when you can’t make it to a swim clinic because of time and/or location. If you can film under water, please do! Email video footage to Coach Robb. He will perform a detailed evaluation and schedule your phone consultation. Contact us today at Contact@CoachRobb.com to get your video analysis and consultation started. For more swimming resources, check out Videos and YouTube Channel under the Resources Page for hundreds of videos specific to swimming concepts, techniques and drills. Coach Robb also offers 1-on-1 Swim Workshops for the athlete wanting personalized training. For more information, click here.